it'll be spectacular and I hope it'll offer people a completely new perspective on our place in the Universe. Why See Professor Brian Cox? Prepare for a cosmic adventure as renowned British Physicist Professor Brian Cox touches down on our shores for this much-anticipated first world tour, where he'll be illuminating audiences on the nature of our solar system in his inimitable, affable style. Joined by comedian and fellow Infinite Monkey Cage podcast host Robin Ince he'll examine the latest in space exploration and scientific discovery. Using state of the art technology created by Double Negative, the visual effects company behind Interstellar, big screen projections of spectacular visions of our universe will accompany Cox, who will answer some of life's biggest questions with trademark wit and charm. First tasting the limelight as the keyboardist in Brit-Pop band D:REAM, Cox remerged in the public eye as a particle physicist and won great acclaim for his television shows, including Wonders of the Universe, Wonders of the Solar System and Wonders of Life. Since then he has become an intergral part of popular science in the vein of Carl Sagan, Neil Degrasse Tyson and Bill Nye. 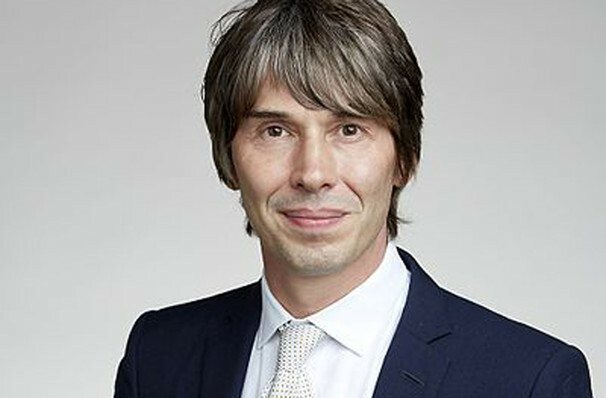 Seen Professor Brian Cox? Loved it? Hated it? Sound good to you? Share this page on social media and let your friends know about Professor Brian Cox at Warner Theater. 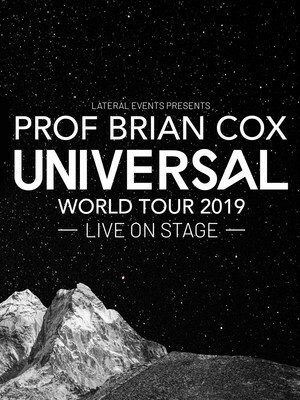 Please note: The term Warner Theater and/or Professor Brian Cox as well as all associated graphics, logos, and/or other trademarks, tradenames or copyrights are the property of the Warner Theater and/or Professor Brian Cox and are used herein for factual descriptive purposes only. We are in no way associated with or authorized by the Warner Theater and/or Professor Brian Cox and neither that entity nor any of its affiliates have licensed or endorsed us to sell tickets, goods and or services in conjunction with their events.